BROOKVILLE Mining Equipment is Engineered to Add Value and Safety to your fleet with exclusive patented rerailing systems, premium exhaust treatment options, and extended lifecycle management plans. As the number one supplier of rail-mounted equipment to the underground mining market in the United States and a leading supplier of haulage and transport equipment worldwide, BROOKVILLE custom designs each machine to meet the customer’s individual application and specifications. By using the latest technologies, BROOKVILLE mining equipment is manufactured to exceed customer lifecycle expectations and outlast the competition, optimizing overall value and return on investment. 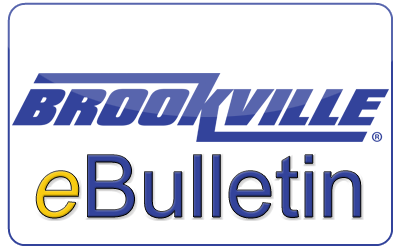 BROOKVILLE is the underground mining industry’s preferred brand of haulage, transportation and specialty equipment. A customer request became a BROOKVILLE patented design when the first JackwalkerTM rerailing device was designed, tested and built for underground mining locomotives. This innovative hydraulic rerailing solution saves time and effort with the press of a button, allowing equipment operators to reposition a locomotive back onto the rails without leaving the operator’s compartment.